IGE began its work in the Lao People’s Democratic Republic in the late 1990s and partners with both the government and religious communities to advance freedom of faith. 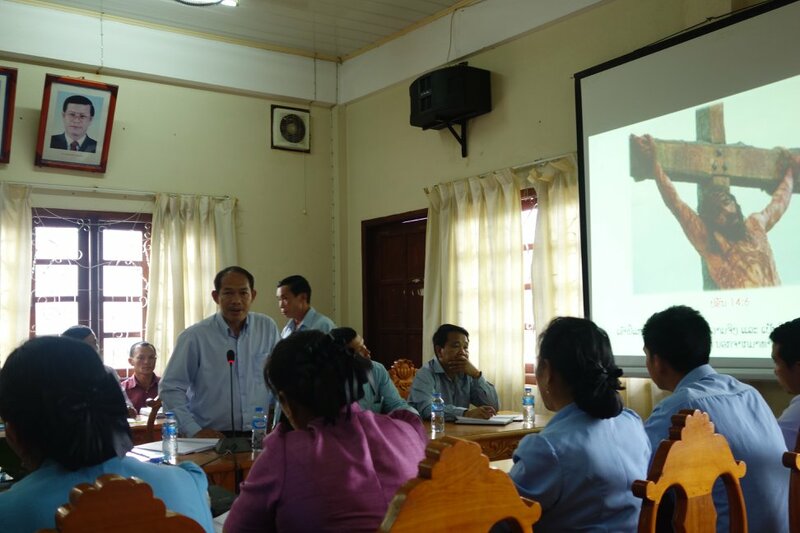 Misunderstandings about religious freedom have been the norm in Laos, but IGE's programs have brought about greater mutual understanding and peace between religious and government leaders. 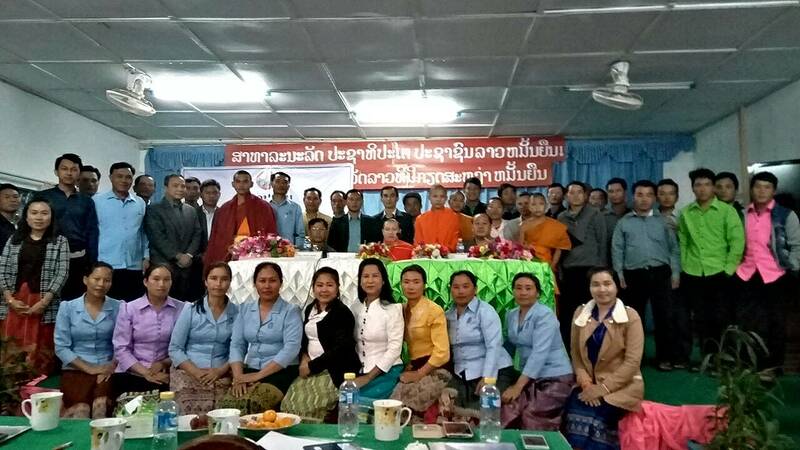 IGE continues to convene stakeholders from the government and religious communities at the provincial and district levels to educate and equip them on religious freedom as a human right and Lao government policy on religious activity. The gatherings encourage greater dialogue between religious and government leaders. Oftentimes, during these events local officials are reading and understanding the constitutional and policy rights of religious minorities to believe and practice their religion for the first time ever. Many are shocked to realize that the Lao government does not sponsor any particular religion (they normally assume it sponsors Buddhism) and that all officially recognized religions in Laos may operate. New relationships of cooperation and understanding emerge after each seminar. As a result, religious freedom is slowly expanding in Laos and the awareness IGE brings has been vital. 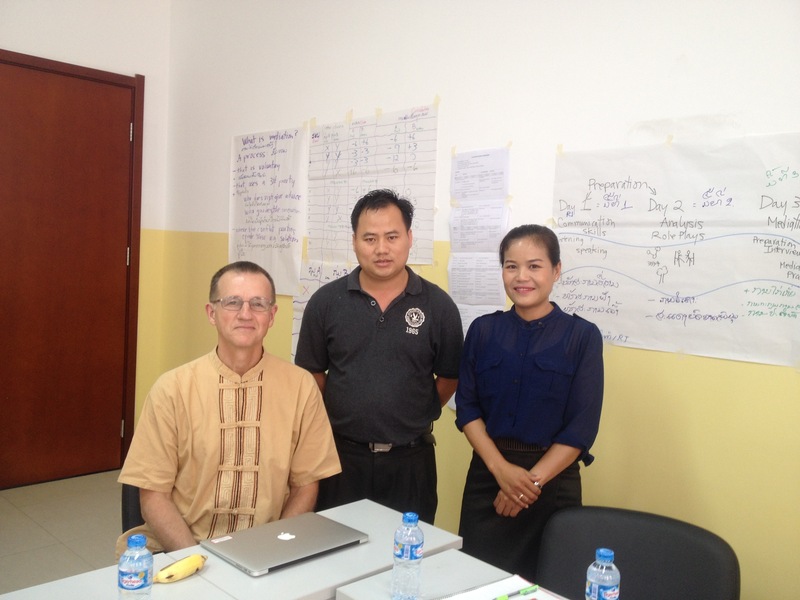 IGE recently signed a new agreement with the Lao government to continue IGE’s religious freedom and education seminars. There are also new opportunities to work with local media outlets to educate the general public about religious freedom in Laos. Misunderstandings about religious freedom have been the norm in Laos, but IGE's programs have brought about greater mutual understanding and peace between religious and government leaders. October 2017: For the first time ever, a seminar on religious freedom takes place in Phongsaly Province, one of the most remote provinces in Laos. May 2018: For the first time ever, the Huaphan Province allowed a public discussion on religion. IGE was able to successfully hold a "Religious Freedom Education and Dialogue Seminar". Religious freedom is slowly expanding in Laos, and the awareness IGE brings has been vital. These are the folks that make our work in Laos possible! 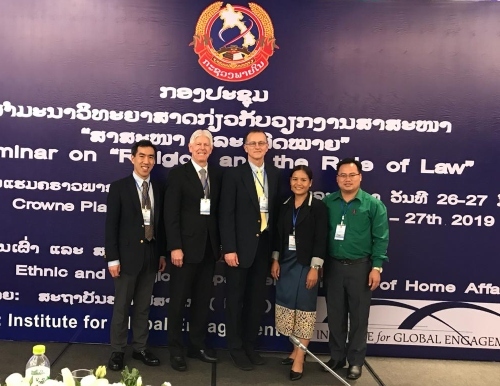 March 2019: IGE and the Ministry of Home Affairs (MOHA) of the Lao People's Democratic Republic co-convened the first-ever national conference on “Religion and the Rule of Law” in Vientiane. During one seminar, a security official in attendance apologized to a local religious group for threatening to arrest them for gathering together! Upon conclusion of the unprecedented Religious Freedom seminar, the Governor urged all levels of the government to work cooperatively with religious leaders in the province.